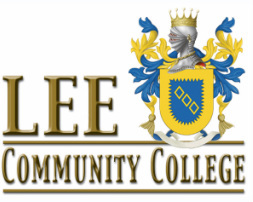 Lee Community College (LCC) started in 1999 with its humble beginnings as Counselors' Academy. From an initial class of 15 enthusiastic students, it has since grown into a full-fledged college, training over 5000 students in Singapore in psychology and counseling. We enrolled our first intake of students for the elementary Certificate in Counseling Psychology program in 1999 at Carlton Hotel and subsequently, YWCA Fort Canning Lodge. Through word-of-mouth and occasional small advertisements, the enrolment swelled multi-fold. Prompted by overwhelming demand from our certificate students, we moved to a permanent premise occupying 800 sq. ft. at Palmer house (along end of Shenton Way) in 2001. Within a short span of two years, we had expanded to about 6,000 sq. ft. and launched the Diploma in Counseling Psychology program, and met with the same success. By 2005, we were conducting specialized programs - Diploma in Applied Gerontology and Diploma in Family Life Education. The College remains committed to providing a high standard of educational excellence to our trainees by promoting a conducive learning environment and delivering comprehensive course curriculum taught based on experiential learning principles. These factors are key to us receiving the prestigious recognition of being the BEST in Counseling Psychology by Edupoll for 5 consecutive years since 2005 - a mark of distinction for us! Since the beginning of 2011, we have revamped our programs to offer more short-term professional courses. These skill-based training courses are targeted at helping practitioners in raising their competencies and proficiencies in the field of Counseling Psychology. ** Please note that though our courses are conducted professionally, it is not our goal to qualify anyone to become a therapist. It is strongly recommended that participants should pursue higher learning upon completing their courses with us to ensure recognition by the various employers and institutions. "The workshop I attended was well balanced with theories and practice. Dr Toke was effective at making psychological know-how available to non-psy trained people to apply them in their area of work. His sharing of case examples were useful." OCBC, Siam Bank, Hongkong & Shanghai Bank, Deutsche Bank, Dresdner Bank, Hong Leong Finance, Shimizu Corporation, Ministry of Education, Singapore Ministry of Finance, Ministry of National Development, Singapore Ministry of Defence, Singapore Ministry of Community Development, Youth & Sports, Singapore Prison, CIAS Police, Singapore Republic of Singapore Navy. National University Hospital, Singapore National Neuroscience Institute, Singapore National Eye Centre, Singapore Institute of Mental Health, Singapore Press Holdings, Trans Island Bus Service, Parkway Group Healthcare, Lion Air, Tiger Airways. 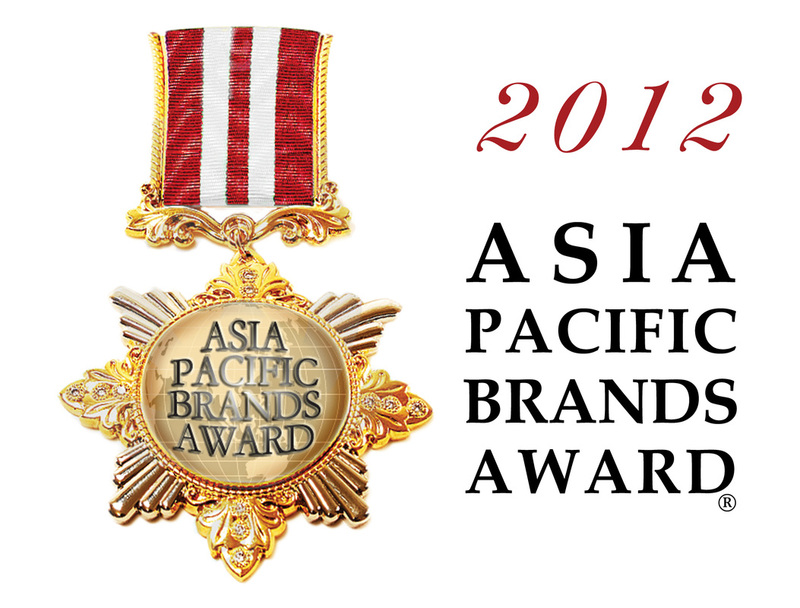 Ernst & Young, Association of Banks of Singapore, BSL Group, Abbott Laboratories.